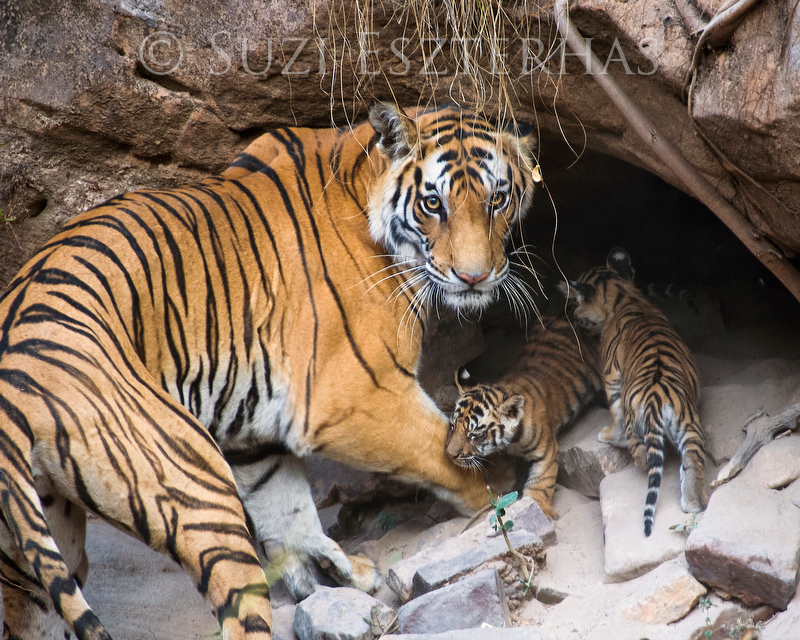 Suzi Eszterhas is an award-winning wildlife photographer best known for her work documenting newborn animals and family life in the wild. 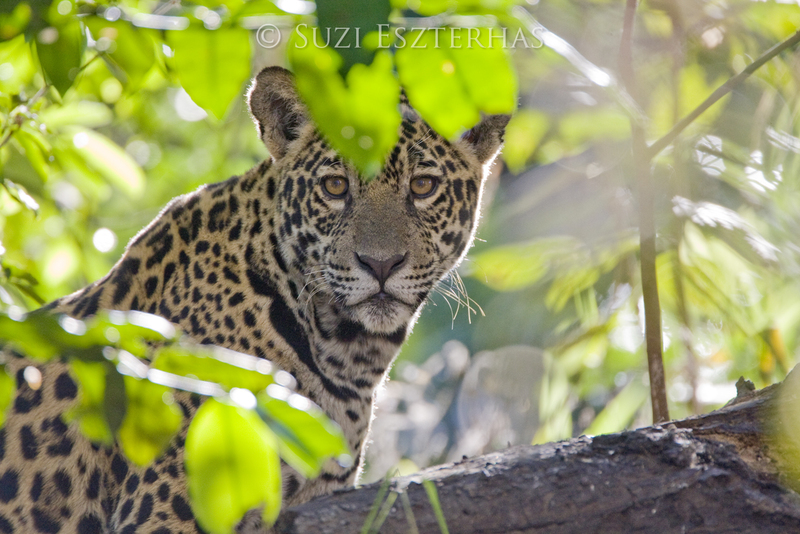 Suzi's unique ability to earn the trust of her subject leads to touching imagery including groundbreaking work with tiger cubs at a den in India, newborn cheetahs on the African savanna, and brown bear cubs seeing the world for the first time in the Alaskan wilderness. 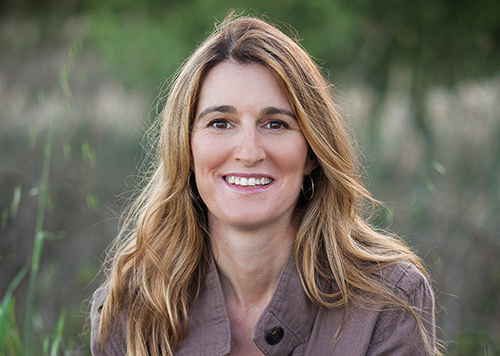 Her photographs have been published in over 100 magazine cover and feature stories in publications such as TIME, Smithsonian, BBC Wildlife, GEO, Popular Photography, Ranger Rick, and National Geographic Kids. 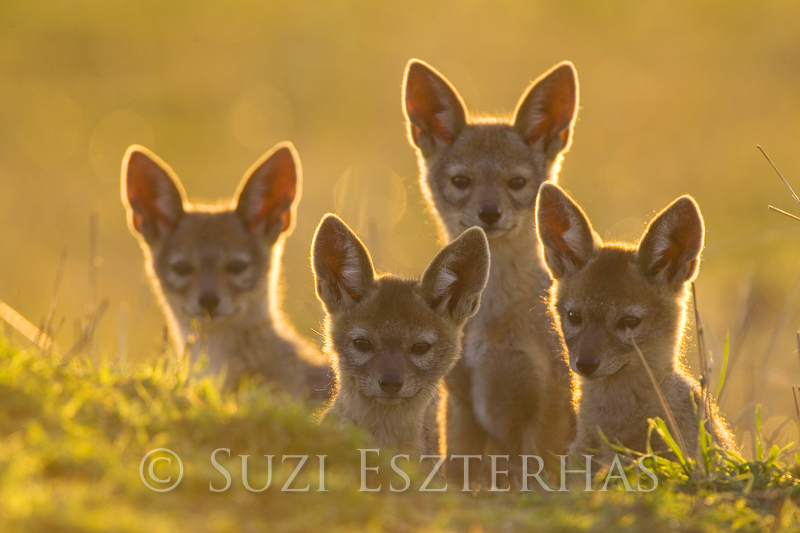 Suzi has won awards in many competitions including the Wildlife Photographer of the Year Competition, National Wildlife Photo Contest, and Environmental Photographer of the Year Competition. She now serves as the jury chair for the prestigious Big Picture Natural World Photography Competition. As an author, Suzi has nine books in print with another four in progress. A Future for Cheetahs, created in collaboration with Dr. Laurie Marker, is an intimate portrait of the cheetah's life and its race against extinction. 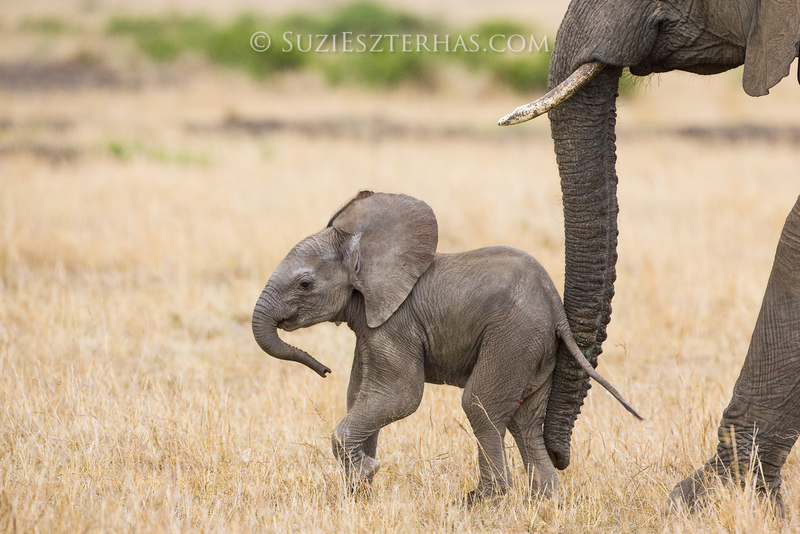 Suzi's series of children's books, Eye on the Wild, follows the lives of wild baby animals from birth to adulthood. Her new book series, Wildlife Rescue, debuts in late 2015. Her books have been featured on GoodMorningAmerica.com and TodayShow.com. 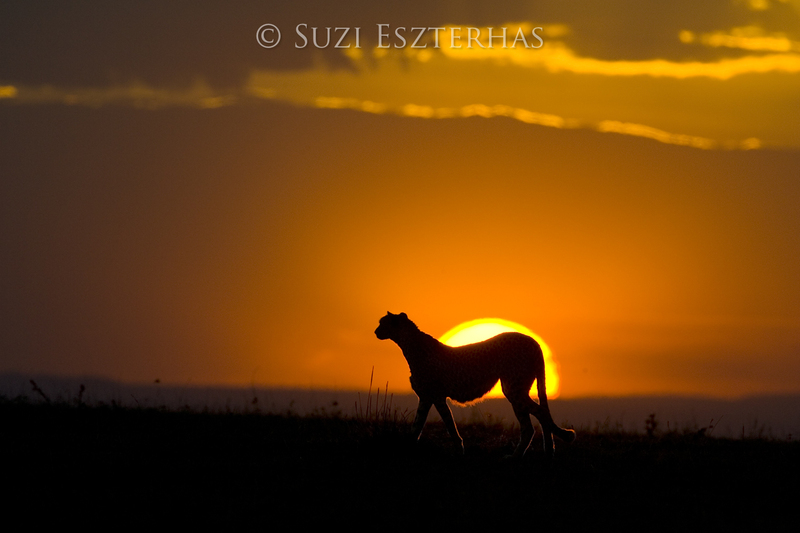 Suzi shares her knowledge and exclusive access to incredible locations in her wildlife photography tours. 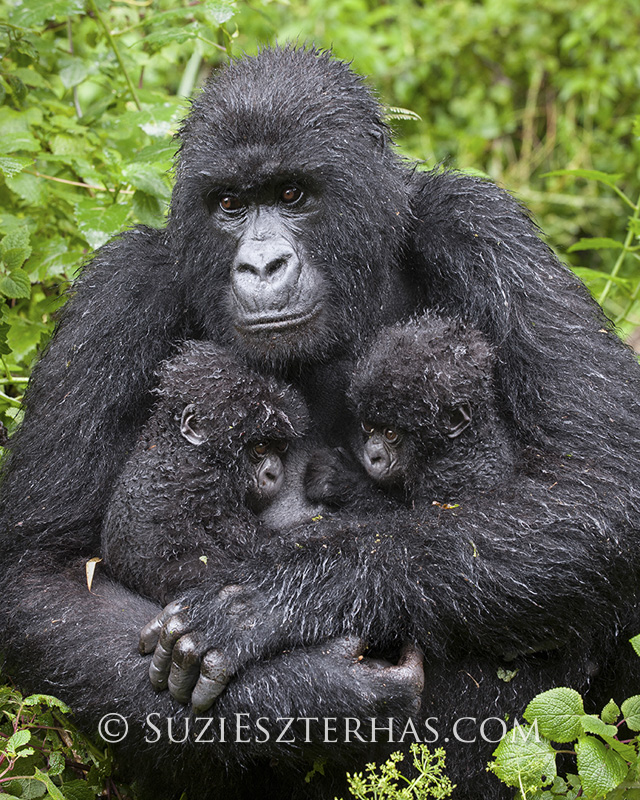 She has a loyal following of photographers of all levels who join her in expeditions to Brazil, Borneo, South Africa, Australia, Indonesia, and many other exotic destinations. 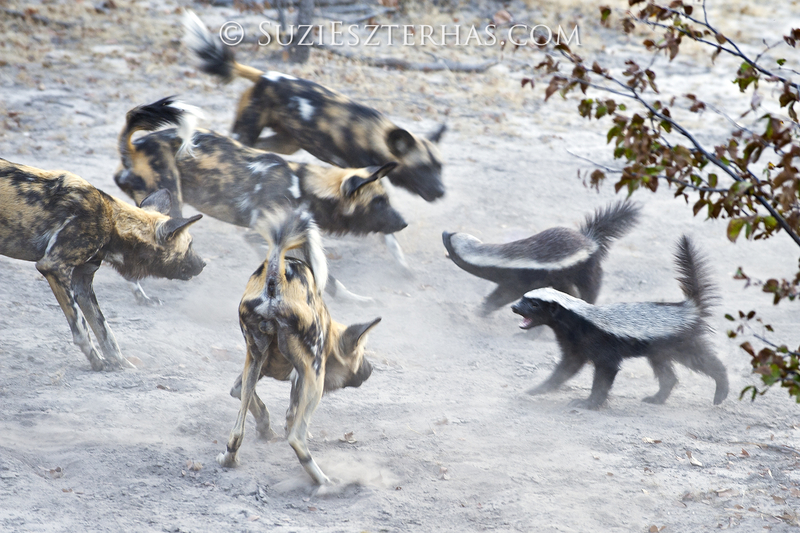 Having lived in a bush camp in Africa for three years and photographed wild animals on all seven continents, Suzi has accumulated scores of adventure stories during her prolific career. She has hugged a baby whale, swam with sloths, fended off curious grizzly bears, had hyenas chew on her engine, had insects lay eggs in her feet, was chased by a green mamba, and hand-raised and released an orphaned serval. An engaging speaker, Suzi shares her stories and professional insights through lecturing at scientific institutions, major photography conferences, and on prestigious lecture series. She also regularly gives presentations at schools and personally replies to letters from young children; having been an animal fanatic since early childhood, Suzi is a passionate advocate for connecting kids to the natural world. Recognized as a conservationist in her own right, Suzi is a patron of the Sumatran Orangutan Society and actively supports the Cheetah Conservation Fund, Wildlife Conservation Network, TigerTime (David Shepherd Wildlife Foundation), Sloth Conservation Foundation, Orangutan Foundation International, Center for Animal Protection and Education, and other organizations. 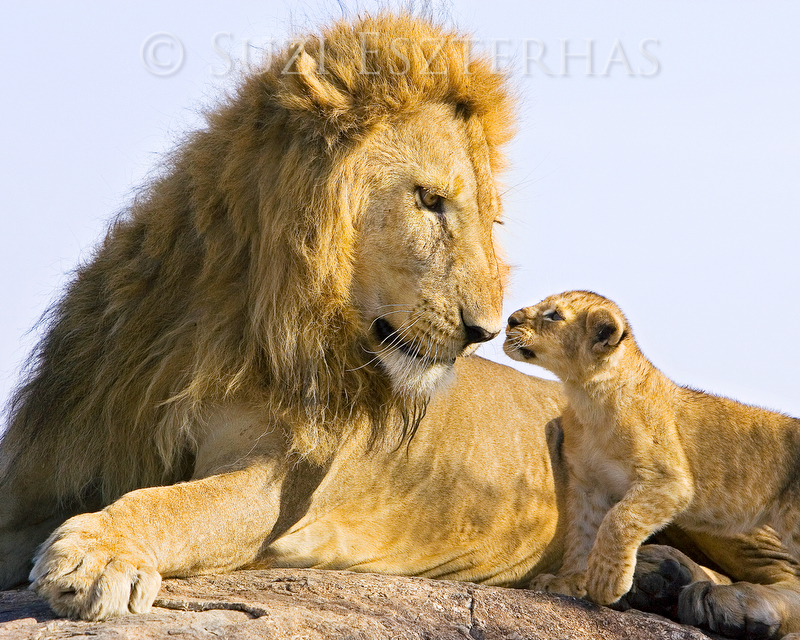 Suzi's extensive image collection is represented by Minden Pictures, an agency of the world's best natural history photography, (as well as several other agencies throughout the world). Suzi's images are available as fine art prints through BabyAnimalPrints.com. When not traveling, Suzi can be found hiking trails in northern California.